We all know that if there is one thing that an off-road vehicle needs, it’s a winch. However, when it comes to choosing that winch, we will always tell you to go for the beast kind. True to that statement, you’ll be pleased to know that the Smittybilt XRC 9500 lb winch has the necessary monster qualities. The XRC is a completely waterproof amphibious winch that definitely belongs on your off-road vehicle. Every off-road enthusiast knows that having a winch is almost as necessary as the vehicle. We all know that it’s no fun pushing a Jeep out of a bog. 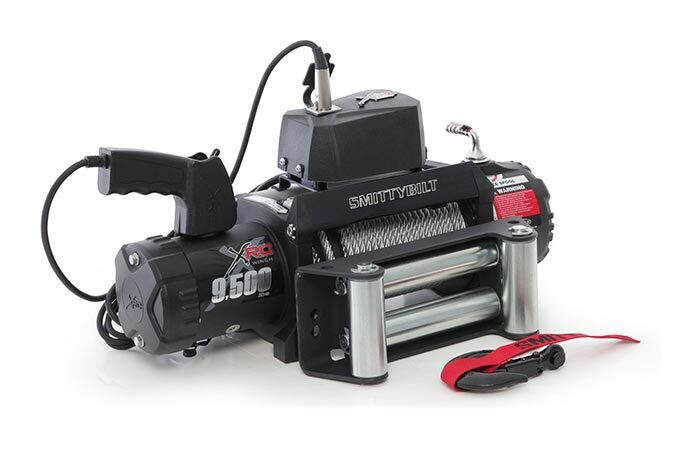 Smittybilt XRC 9500 pound winch is completely waterproof and features a 6.6hp motor with a 500 amp solenoid. The Smittybilt XRC features a 6.6-horsepower amphibious motor. This motor’s strength is enhanced by a 3-stage Planetary Gear System. It also boasts an impressive 161.28: 1 gear ratio. Furthermore, this winch was built to handle the pressure with a load capacity of 9500 pounds (4309 kilograms). Check out the video below. This winch also has a waterproof rating of IP67. This means that even if your vehicle is underwater, the XRC will still function seamlessly. It also comes with a 12’ control switch. This allows you to control it by yourself while using the vehicle’s engines to get out of the bog. The Smittybilt XRC remote control comes with a 12 foot lead that allows you to control the winch while in the vehicle. 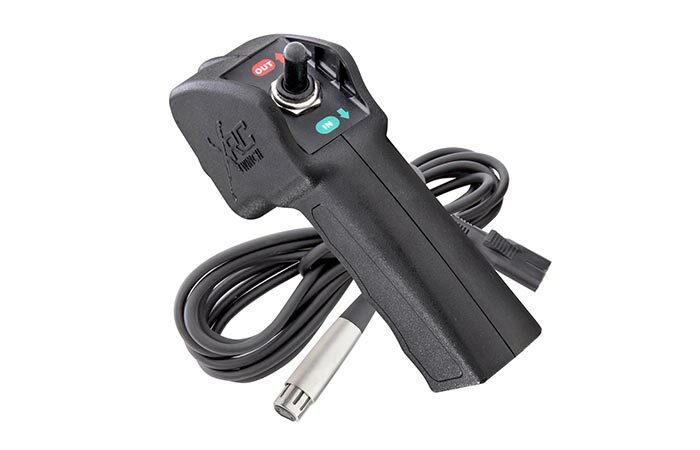 The cable that comes with the XRC is 94 feet in length and is 5/16” in diameter. This unit also weighs in at 78 pounds. This unit also comes with a lifetime mechanical warranty and also a 5 year electrical warranty. This allows for peace of mind even on the most difficult of treks.